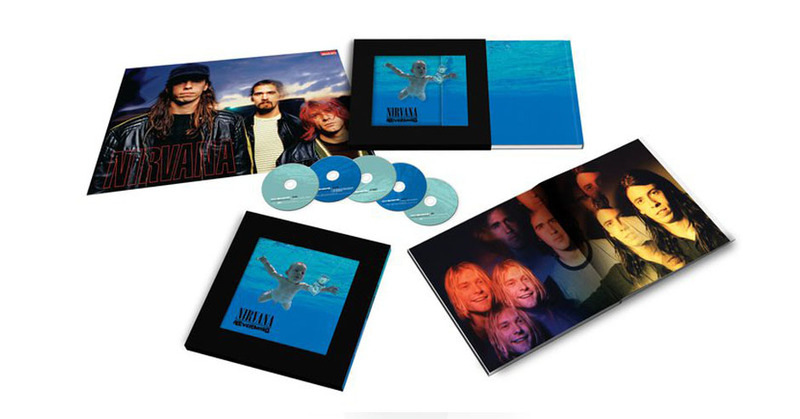 Website launched to celebrate the 20th anniversary of Nirvana’s Nevermind album. 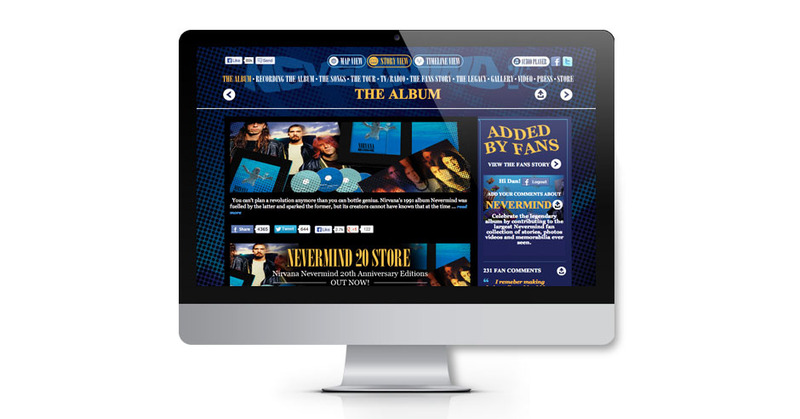 The site features several ‘views’ including a Google Map, Timeline and Fan Story. 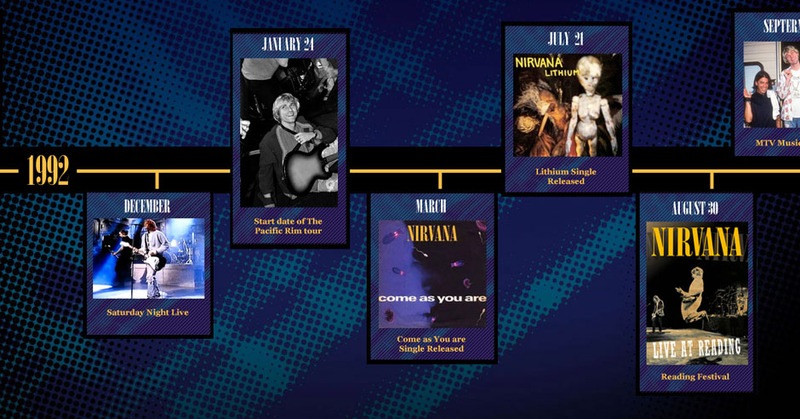 The website allows users to upload content to create an interactive online history of Nirvana’s Nevermind and turn fan memories into an online community based around this iconic album. A huge success with a great response from fans of the iconic band.